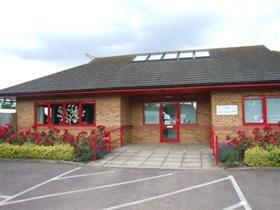 The Kitchener Centre is a meeting place for older people. Those who are vulnerable in Olney and surrounding villages are served lunch and can take part in a range of activities here. There is a shower room and help provided with personal care if it is needed. It is run by Age Concern.